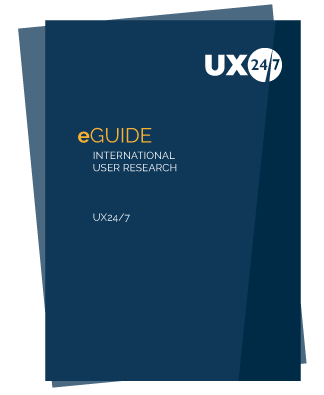 Here you will find our latest and archived UX resources to include: eBooks, eGuides & Case studies. A Singapore-based cryptocurrency exchange platform approached us with the request to facilitate a moderated usability evaluation for their localised English website. 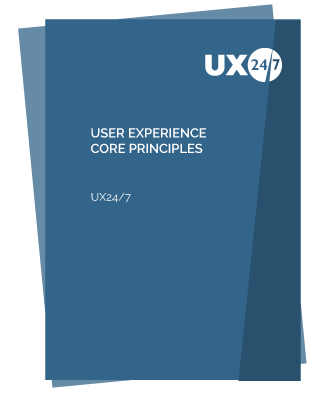 Their aim was to get an understanding of European customers’ perceptions of these platforms and their real-life experience as a new potential customer. Download our case study to find out more about this project. 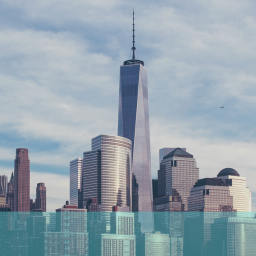 LIBOR is a benchmark rate that represents the interest rate at which banks offer to lend funds to one another in the international interbank market for short-term loans. 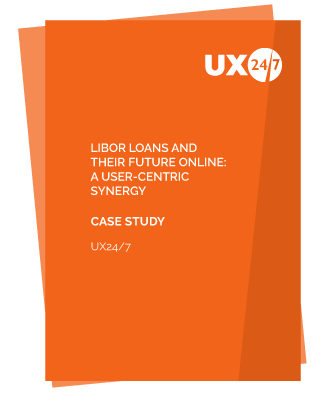 Our client wanted to explore moving the process online, once a LIBOR loan had been approved. Read more about this project in this case study. 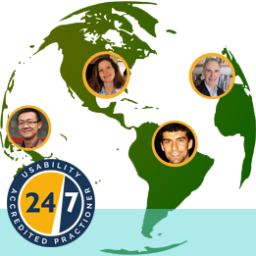 At UX24/7 we provide the option of writing your own tasks or scenarios. This guide will help you to write a good task or scenario that will deliver the maximum value. 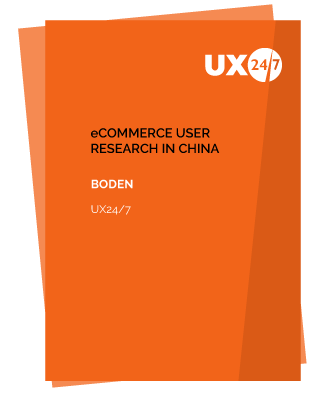 Premium online fashion brand, Boden commissioned us to conduct eCommerce user research in China as part of their international strategy. Using our team of global accredited practitioners we provided essential local knowledge that helped the project to run efficiently. Read more about the project and its outcomes in this case study. My Home Move is a market leading brand that helps tens of thousands of people to move home every year by providing them with conveyancing services. 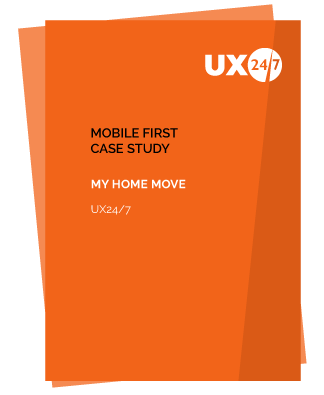 We were commissioned to carry out user research to drive conversion with their mobile first strategy. Read More about this project here in this case study. We get quite a lot of enquiries from people that ask us to help them write their usability testing brief. This could be for a variety of reasons but often it is because they are unsure about what information we will need in order to provide an accurate proposal or statement of work. It happened so often that we decided to create a little guide that we could send out and so we thought it worth sharing here. We use this project check list for every usability project we run to make sure we are completely prepared when we get to the research sessions. Not every category applies to every project and so frequently we will put an ‘N/A’ in the check column but it allows us to have one form to cover all. This case study describes how Bonmarche’s website performance improved as a result of the recommendations derived from the multiplatform usability testing run by UX24/7 back in November 2013. 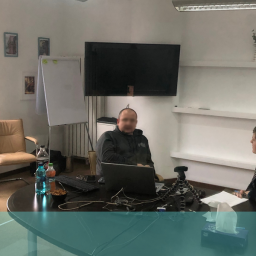 Usability testing was carried out on desktop and tablet with a specific goal of enhancing conversion and the tablet experience. The testing took place in a facility near Leeds so that both Bonmarché and representatives from their digital marketing agency could attend. Oxfam is a charitable organisation founded more than 70 years ago during the Second World War. They have used digital channels in various ways since becoming the first UK charity to have a bespoke online shop, and in 2013 they extended their digital strategy to encompass supporter engagement. With limited funds and a strong desire to deliver an excellent user experience, Oxfam GB turned to UX24/7 to provide our usability evaluation service of the community platform. This case study explains what we did and shares some of the results. This eGuide explains how UX24/7 can work with freelance practitioners and the benefits for you of working with us. Get in touch to speak with us about becoming an accredited practitioner. 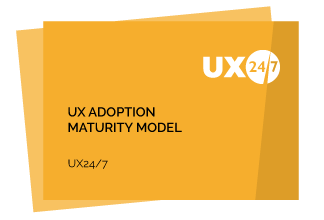 We created this UX adoption maturity model after spending 15 years observing how organisations struggle with the challenges associated with developing a UX capability. We use the maturity model when helping organisations develop a strategy and roadmap and are happy for you to use this in your own organisations, providing we are credited. In this guide we provide a range of information to help you write good survey questions.